It’s a bit weird that this is one of the top traffic pictures on the Photographic Picture Blog site, looks like people are searching for adult mature pictures and finding our picture of mature wheat heads in August, maybe they think August is a mature woman’s name and wheat heads is a euphemism for something else! There are no mature adult pictures on this website, everything is child and work safe I’m happy to say. Picture of Mature Wheat Heads in August. Hi There – I was wondering if I could use your picture for a CD cover for a preaching series on Ruth. It’s fantastic. Yes you have our permission to use this image for a CD cover. We’d be very interested to see the end result, (your CD cover) if you could add a link to the end result via a comment that would be great. I was also wondering if I could email your picture for a brochure I’m doing. Yes you can use the image for your brochure. I was also wondering if if I could use your picture for a brochure I’m doing. No problem using the image for a brochure. 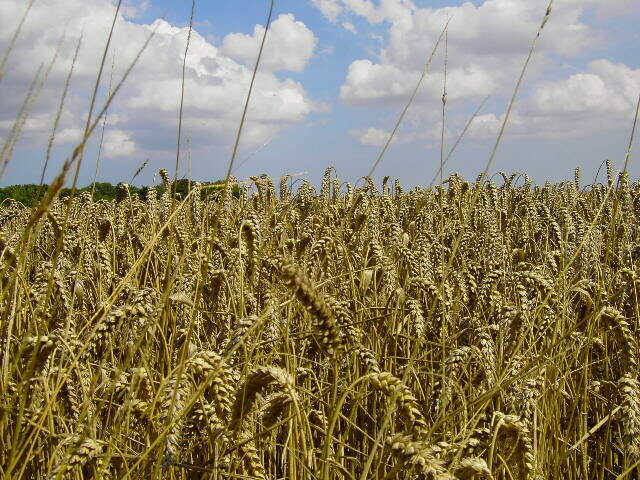 (I think:)People are looking for pictures of mature wheat because the scriptures use wheat as a picture of true believers (revelation)and what is unusual of wheat is that when it is ‘ripe’ for ‘harvest’, it shows it by ‘bending the head’… as long as the heads are held high, it is not ready for harvest. 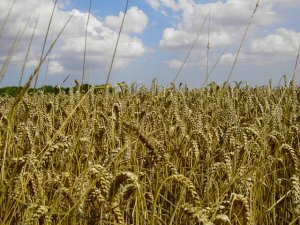 I loved the photograph…however, I was searching for an answer to the question…”How long does it take for wheat to mature.” Do you also happen to have an answer for that? I’m talking from the time the seed is planted until you can harvest the wheat. If you do, that will be great…if not, no worries, I enjoyed viewing your beautiful picture.